Arguably one of the most luxurious and opulent spas in all of Asia, the Mudita Spa by BOREI ANGKOR is a tranquil and serene environment aimed at pampering and indulging all of your senses in traditional Cambodian flair. A full service parlor, the Mudita Spa offers traditional Khmer massage and our exclusive J’Pong herbal steam therapy, as well as facial and body scrubs, hand and foot care and depilation treatments complete with our in-house hair salon. After a long day touring temples and surrounding villages, there is no better way to escape civilization than by treating yourself to a luxurious spa treatment in one of our discreet sanctuaries. In addition to our secluded sauna and steam rooms, Mudita Spa by BOREI ANGKOR tantalizes for female guests with an outdoor bathtub and rain shower as well as two J’pong rooms to help rejuvenate the senses and savor the tranquil spirit that is the essence of Cambodian culture. 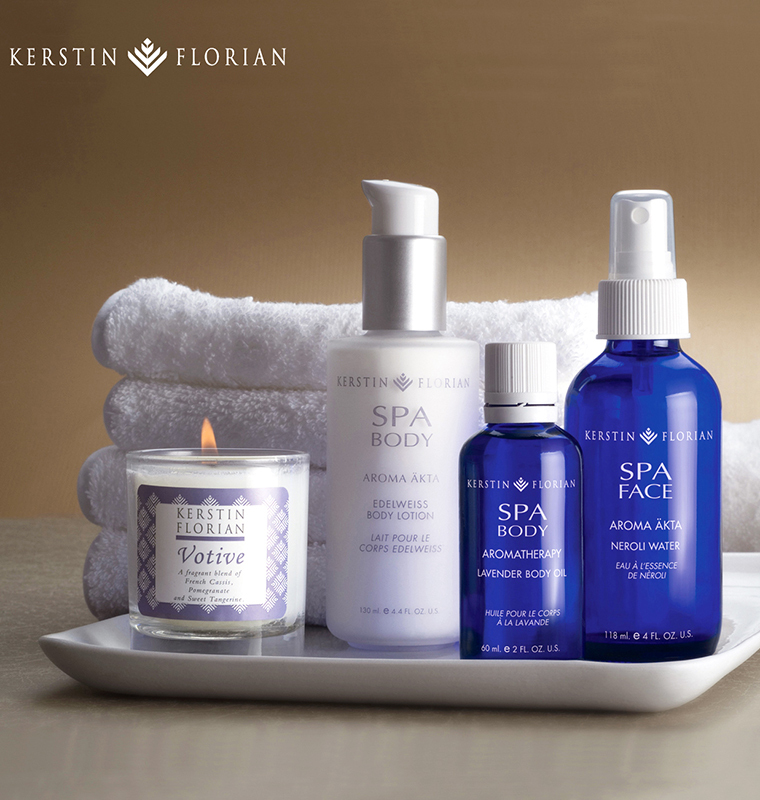 The hallmark of a spa is undeniably the skincare products used within. At the Mudita Spa by BOREI ANGKOR, we exclusively use Kerstin Florian products, which are widely considered to be among the most superlative skincare products ever made. By only using the very best products, we ensure our ability to provide the most tranquil and rejuvenating spa experience, blending ancient Cambodian technique with modern and healthy creams, oils and gels. A Sanskrit word meaning sympathetic joy or the happiness derived from seeing other people happy. With eight rooms and one villa (17 treatment beds) Mudita Spa BOREI ANGKOR offers traditional Khmer massage and signature J'Pong herbal steam therapy. Additional services include: facial and body scrub, hand and foot care, and depilation treatments. 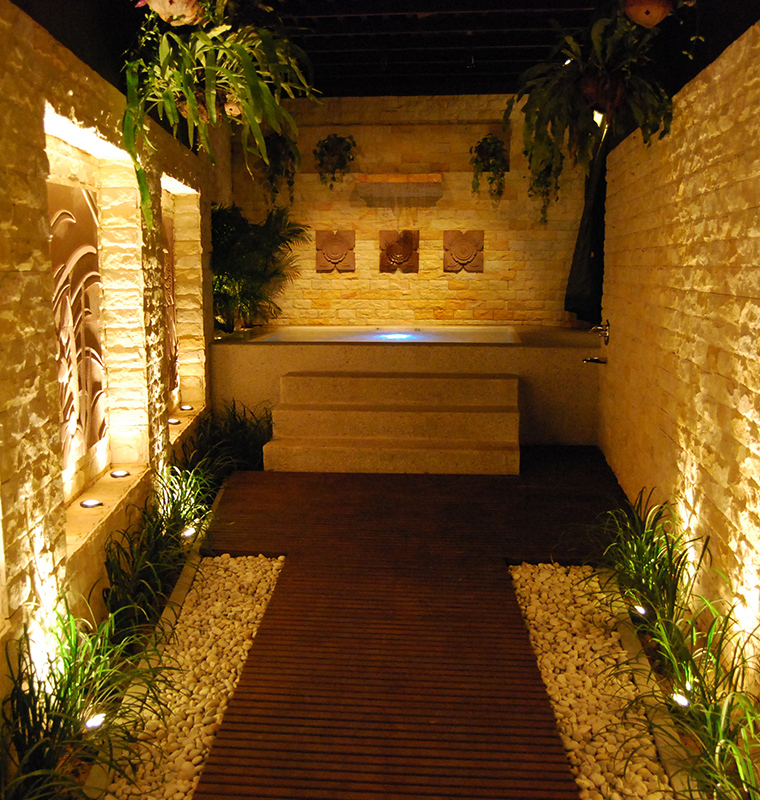 The spa also contains a hair salon with manicure and pedicure available. For those interested in enjoying the tranquility of one of the world’s foremost spas, our day pass offers visitors the chance to relax in our sauna and steam rooms, the hot and cold Jacuzzi, our swimming pool and fitness center. This is an exemplary way of enjoying all the Mudita Spa by BOREI ANGKOR has to offer, even if you’re not staying at the hotel. Sreytouch met us at our hostel and took us to the spa where we had wonderful treatments. I can’t thank Sreytouch and our therapists enough for a wonderful welcome, and a relaxing day. We would definitely recommend!